Gil Hoffman asks Uzi Dayan why Israelis are obsessed with electing generals. 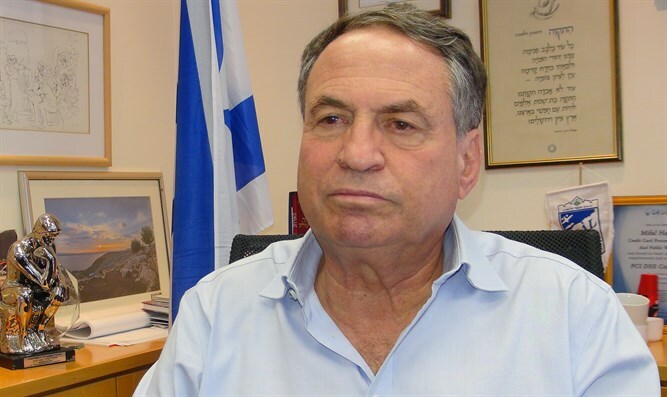 Gil Hoffman continues his “Meet the candidate” series by interviewing Uzi Dayan, former deputy IDF chief of staff, who is running in next week’s Likud primary. Speaking on the morning of former IDF chief of staff Benny Gantz’s campaign opening event, Gil asks Dayan why Israelis are obsessed with electing generals. Dayan, who began his post-military career as an anti-corruption activist, explains why he feels completely comfortable running in Likud under Prime Minister Binyamin Netanyahu, who is facing serious corruption charges. Gil concludes the interview by asking Dayan about his heroic uncle, Moshe Dayan, in whose footsteps he is following in as he goes from the military to the political battlefield.